Orthokeratology is a vision-correction method that involves a custom-made lens which can reshape the cornea while you sleep. This means you can enjoy clear vision in the morning, without having to wear glasses or contact lenses throughout your day. Sometimes, completely clear vision can be obtained after just a few nights of wearing Ortho K lenses. Melbourne locals wishing to improve their vision with a reversible and non-invasive treatment should speak to the Ortho K Group to determine whether Ortho K lenses could be right for them. The Ortho K Group use state-of-the-art technology to develop Ortho K lenses. The process begins with a consultation at one of our clinics, which will involve Corneal Topography (mapping) technology to measure the shape of your cornea. By obtaining these precise measurements, we can create a custom lens that will gently reshape your cornea as needed. Once your lenses have been developed, we will fit them to ensure they are perfectly comfortable. Thorough instructions are provided to help you care for and properly use your lenses. 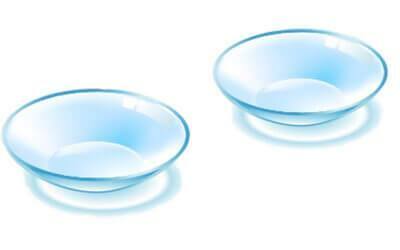 As soon as you pop your lenses in, they will begin reshaping your cornea. Further corneal mapping is conducted at intervals to assess the extent of your improvement. If you have been looking for OK lenses in Melbourne, you can be sure you will be in safe hands with the Ortho K Group. 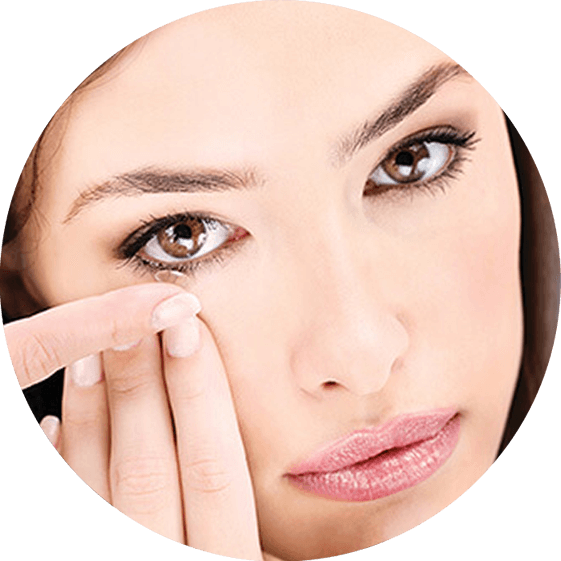 Contact our friendly and professional team today to gain a deeper understanding of how Ortho K lenses work and whether they could be right for you.